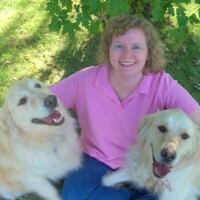 Brette Sember is a freelancer, author, editor, ghostwriter, book doctor, social media manager, content specialist, indexer, blogger, and social media manager. She writes often in the following areas: law, divorce, humor, food, travel, business, health, entertainment, and home decor. She blogs at PuttingItAllOnTheTable.com.